Disco ball with glow. Really transparency effect. 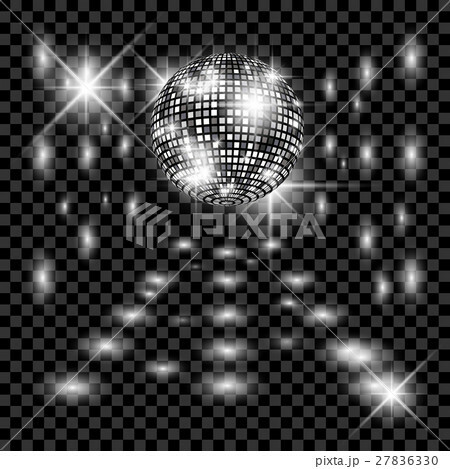 イラスト素材: Disco ball with glow. Really transparency effect. Disco ball with glow. Really transparency effect. Disco background. Template for your design.